“Rhema. 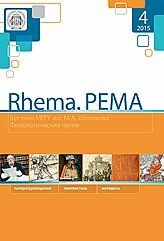 Рема” is an open access periodical specializing in linguistics and philology. 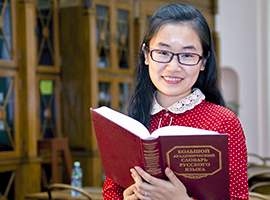 The journal is included in the list of peer-reviewed editions recommended for publishing doctoral research results by the Higher Attestation Commission of the Ministry of Education and Science of the Russian Federation. The Ulrich’s Periodicals Directory and included in the list of resources acknowledged by the Slavic Linguistics Society (SLS). The author-in-chief of the journal is Anton Zimmerling, consultant at the Institute of Modern Linguistics at the Moscow State University of Education and leading fellow in the Typology Department of the Institute of Linguistics of the Russian Academy of Sciences. The editorial board is guided by the principles of scholarly integrity, objectivity, professionalism, the informational support of fundamental and applied scholarship, and the norms of publishing ethics. All the submissions to Rhema go through the process of double-blind reviewing. We guarantee the independence, objectivity, and professionalism of our readers. The languages of the journal are Russian and English. 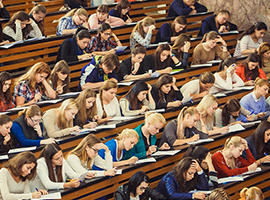 We aim at reaching Russian and foreign specialists in the above-mentioned areas; researchers, faculty, those working for their habilitations, graduate students, and students at Russian and foreign universities and colleges, school teachers, and administrators. The journal is registered in the Press Committee of the Russian Federation. The journal is published quarterly. The issue volume is 150 pages. 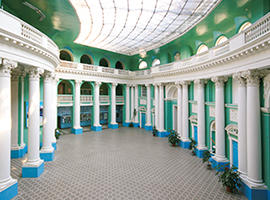 Editorial Office address: Office 223, 16–18 Verkhnyaya Radischevskaya str., Moscow, 109240.